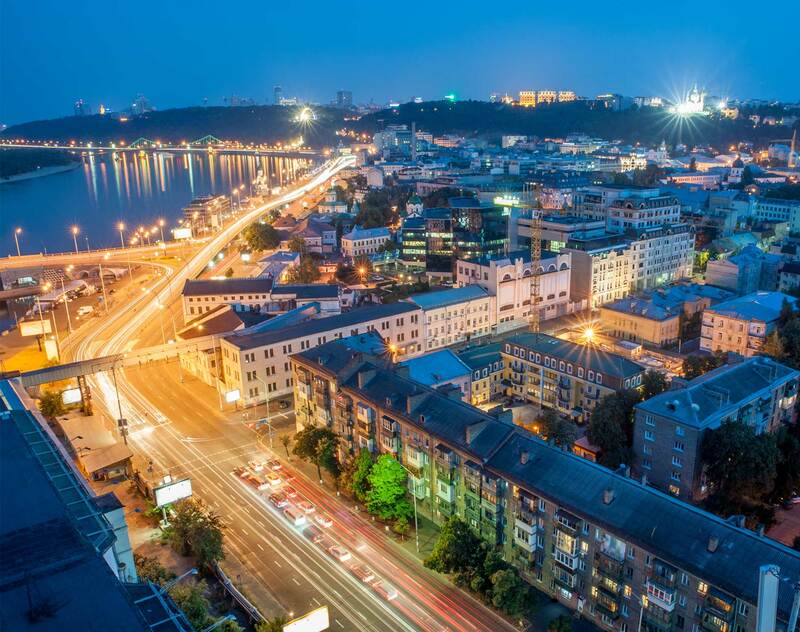 April 3, 2019, Kyiv - Dentons, the world’s largest law firm, has moved to a new office in the ASTARTA Organic Business Center, the first "green" business center in Ukraine. The office is located in the heart of the historic center in one of Kyiv’s oldest districts. ASTARTA Organic Business Center is a multi-storey building covering an area of 60000 sq. m. It is the only business center in Ukraine with its own park with a beautiful tree-lined landscape, fountain and modern architecture. The park was created in the concept of a "city in the city", and is open to both the office building staff and the general public. ASTARTA Organic Business Center is the second building in Ukraine to obtain the BREEAM International certification for environmentally sustainable buildings. The creators of the space used energy-saving technologies, environmentally safe materials and modern engineering of BMS Schneider Electric. Dentons in Ukraine currently employs 30 fee earners, including six partners.